Vote For Us Best of Gaston 2016! Trust the name you know. Same family, same recipe. Serving Families since 1981. Unfortunately, we will be closed for the next few days due to a fire in our storage room. We are working diligently to clean and repair the back of our restaurant so we can serve you again soon! Thank you to everyone who has reached out. We appreciate your continued support. Check back for updates throughout the week. While visiting North Carolina in the 1970’s, John Hondros, Steve Kakouras and Spero Stathopoulos were inspired by a seafood restaurant in New London, NC named Pat and Mick’s. The three family members followed their new dream of opening a restaurant of their own. 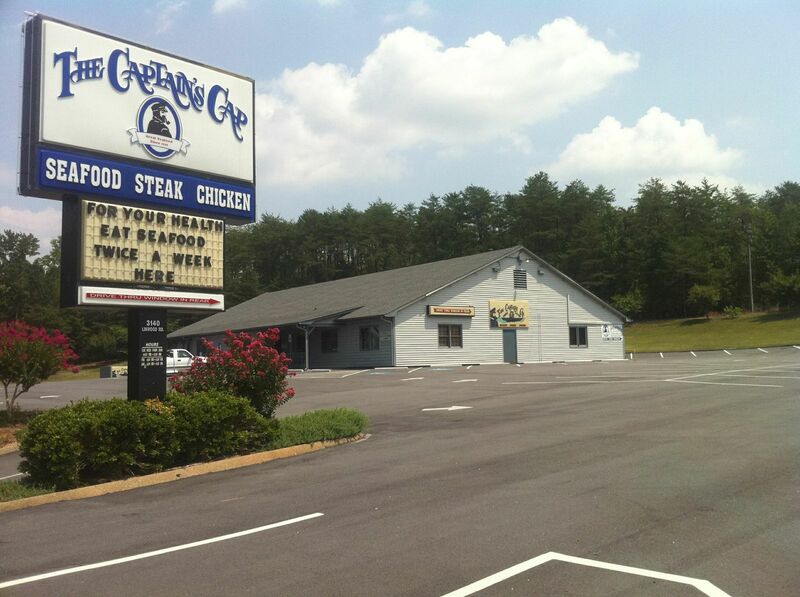 Thus, The Captain’s Cap Family Fish House was born on November 20, 1981, in Gastonia, NC. The restaurant’s menu featured a salad bar, signature fresh seafood dishes and fabulous steak and chicken plates in an all-you-can-eat fashion. This turned out to be just what the folks of Gaston County wanted. The new partners motto became “Just give us a try, and we know we’ll see you again.” Two other family members, Kosta Zaharopoulos and John Mageras, later joined the trio. 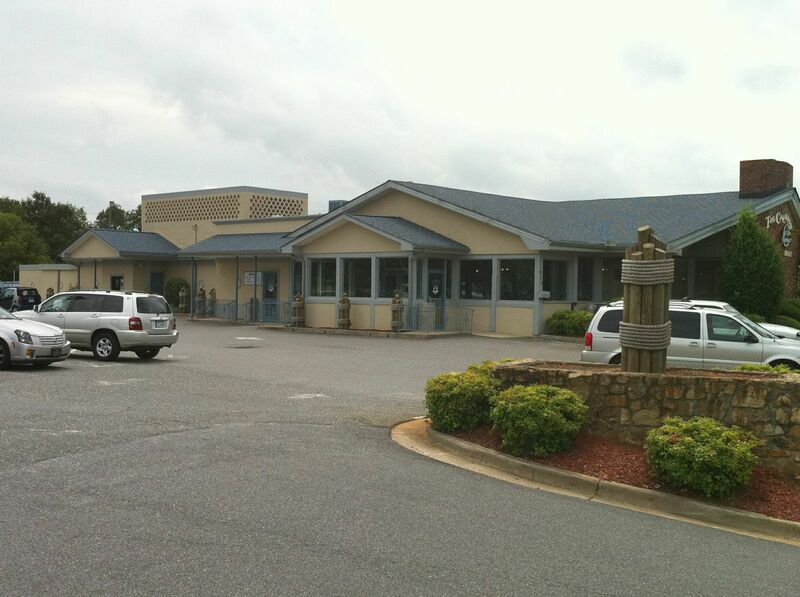 With Their combined help, a second restaurant was opened in Belmont, NC (1994) and then a third location in Denver, NC (2001). 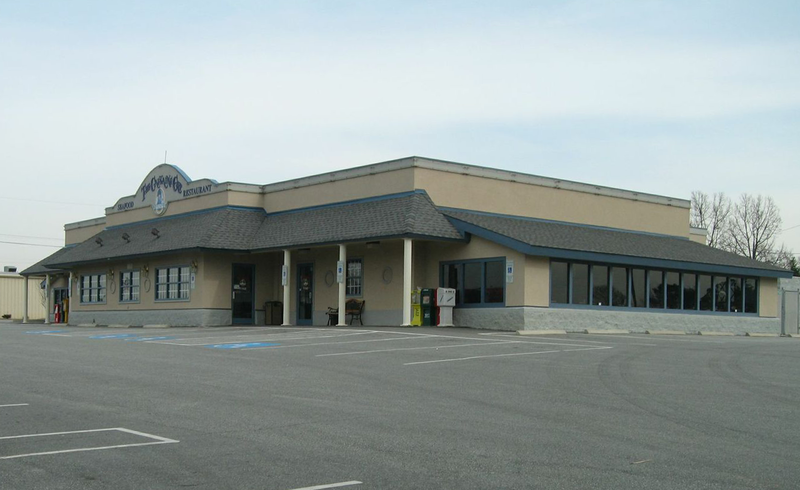 The Captain’s Cap management and staff strive every day to fulfill a common goal that has been achieved in grand style for nearly three decades: To serve great seafood at a reasonable price in a clean and friendly atmosphere. 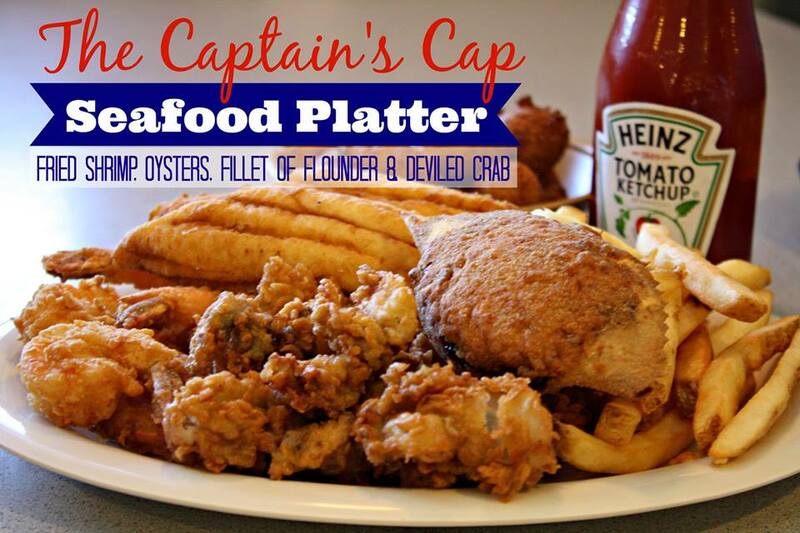 The Captain’s Cap invites you to visit and dine with them or order your meal to go. Either way, you know it was prepared with care.